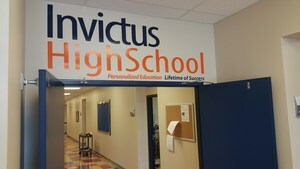 We made some updates to your local Invictus High School location. Summer is coming to a close as we welcome back students for what should be an exciting 2017/2018 school year. We have been busy over the break. 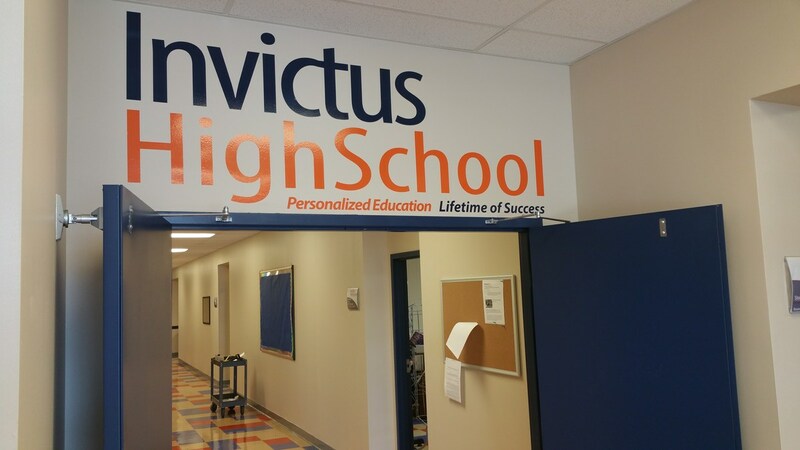 Each campus received a fresh coat of paint to go with our new logo design on the walls. We made some technology upgrades, including faster internet and an improved phone system. We also added some new furniture to the lobbies and classrooms. 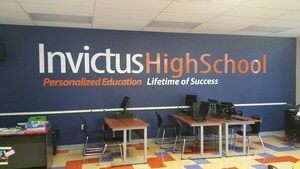 We want to provide a clean, comfortable and functional learning environment for all of our students. 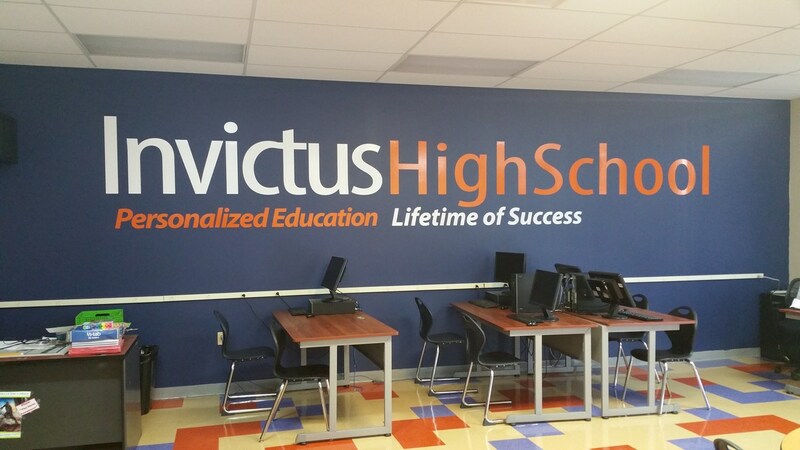 Come see for yourself by taking a tour at any of our three locations.